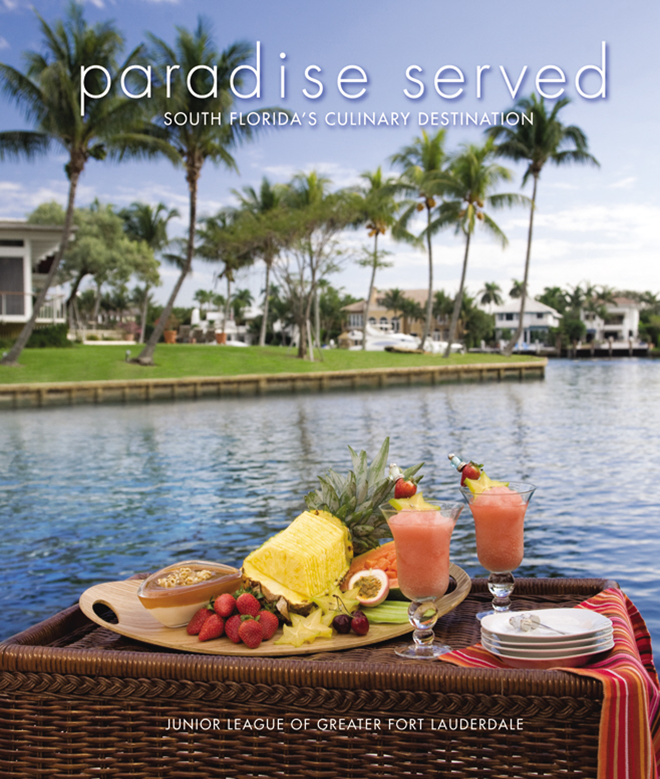 The Junior League of Greater Fort Lauderdale is excited to share with you its collection of cookbooks: Paradise Serverd, Made in the Shade, and SunnySide Up. Our cookbooks make great gifts for everyone, teachers, hostesses, new homeowners, out of town wedding guests or just to say thank you. 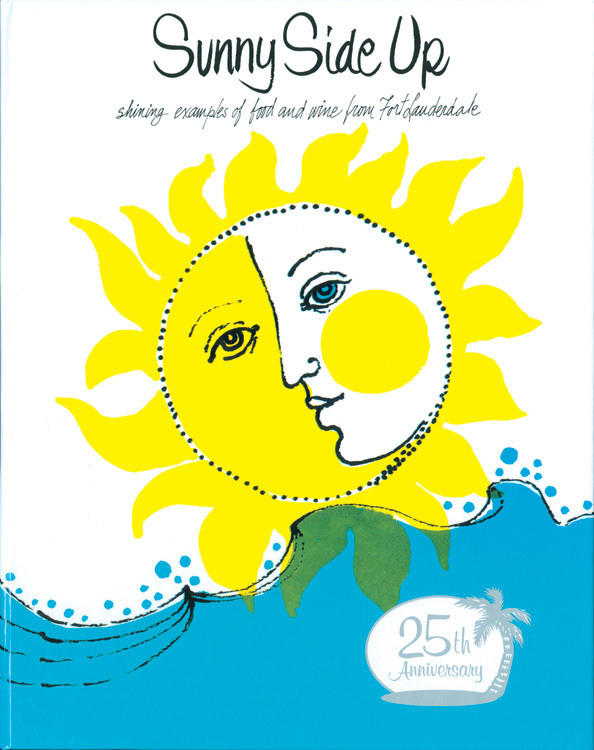 All proceeds from the sale of Greater Fort Lauderdale cookbooks support community projects. Your purchase helps make a difference in our community. 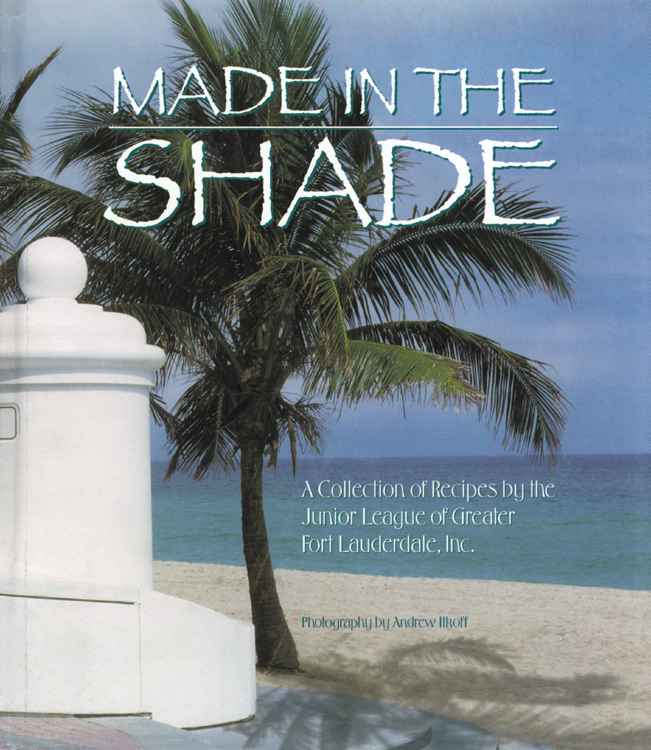 In its second cookbook, the Junior League of Greater Fort Lauderdale brings you Made in the Shade. Discover unique recipes, many with a tropical flair.